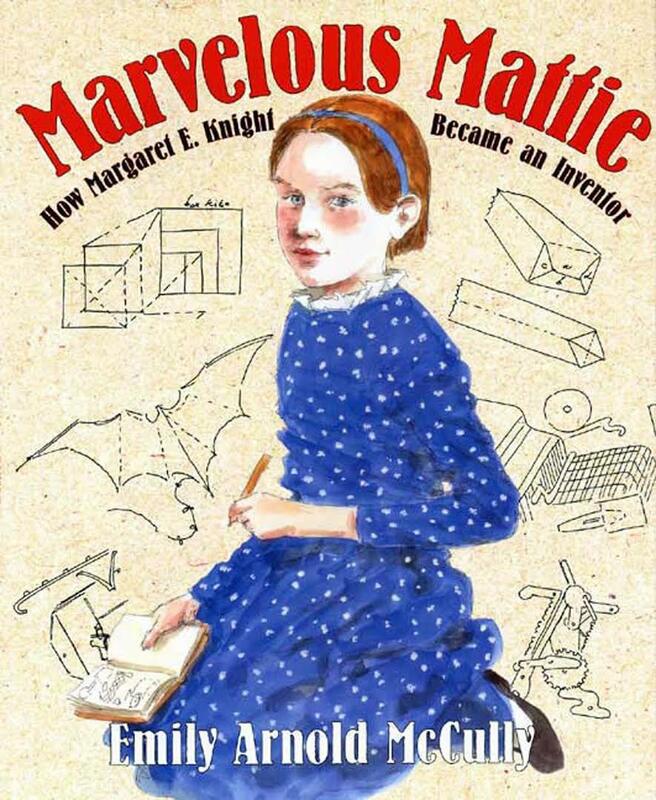 Marvelous Mattie: How Margaret E. Knight Became an Inventor is an amazing story by Emily Arnold McCully. This book tells the story of Margaret E. Knight, the first woman to receive a U.S. patent. As a child, Mattie was always sketching her ideas for new inventions and ways to tackle challenges around her. At the age of twelve, she designed a safer loom that protected her textile mill co-workers from serious injury. 1. It is about a young female inventor, who found great success in a world dominated by men. I feel that it is my responsibility to show diversity in the literature I provide my students. The majority of the biographies, especially those pertaining to the fields of science and engineering are mostly about men. This book helps provide my students with a successful female to look up to, and show them that women have just as much of a right to pursue science as their male colleagues. 2. 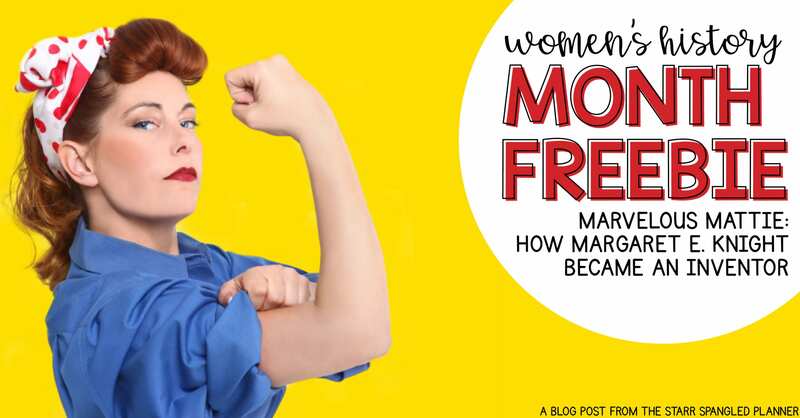 It takes on the “Girls Can’t Do That” mentality head on! The man who stole Mattie’s intellectual property tried to claim it couldn’t be her idea simply because she was a girl, and therefore incapable of such thinking. Boy did Mattie show him! I seriously love this girl! 3. It fits in beautifully with any science unit or biography study! Mattie is a great example of curiosity, perseverance, and methodical. Her copious note taking help model how scientists use their “science journal” to record their ideas and build from them. When I taught third grade, I used this book in my Intro to Engineering unit. However, I still use it with my second grade curriculum, simply because I find that Mattie demonstrates so many characteristics I wish to see in my students. To accompany this story, I like to give my students the opportunity to channel their inner Mattie, and try their hand at inventing. This recording page is designed to help students understand the fundamentals of engineering: Create new technology to make something easier. This means that students have to first think of a problem, AND THEN think of a way to solve it! 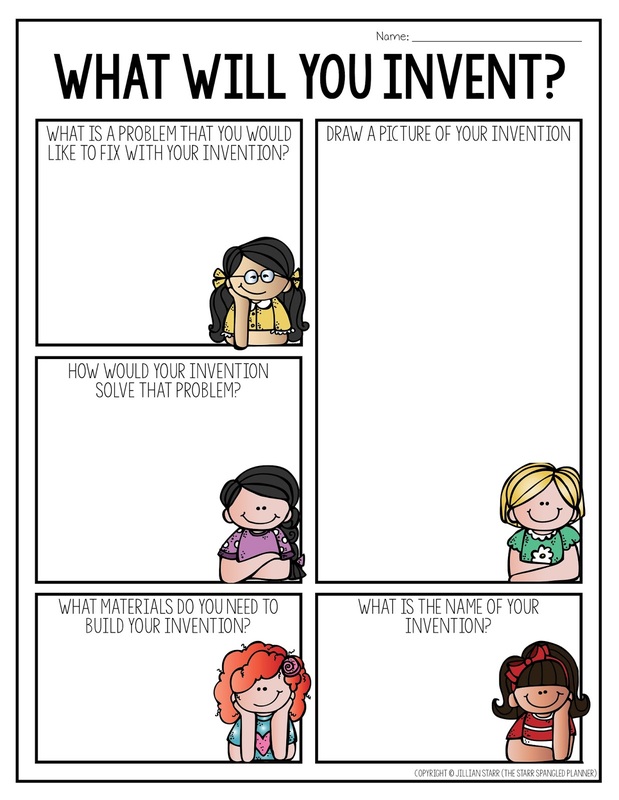 I prefer using this approach to the “invent whatever you want” because it does not necessarily address the problem-solving aspect of engineering. 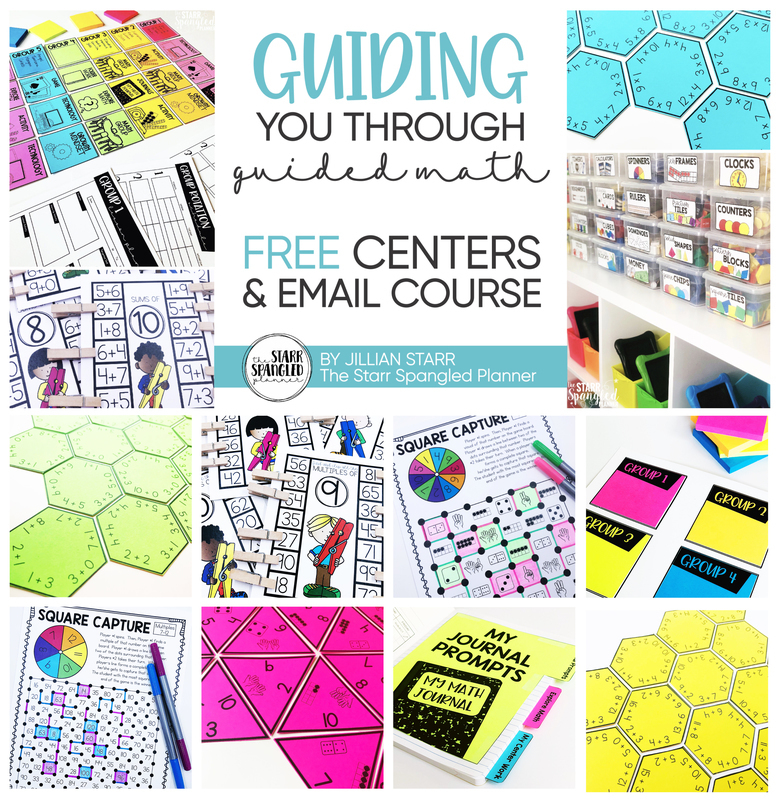 You can grab this *FREEBIE* by clicking [HERE] or by clicking on the image above. Adding this to my wish list for our March female heroes unit. Thanks for sharing! I do love this idea and will be including it in my lesson plans. Only one thought…..how do the boys react to the images being all girls on the "What Will You Invent sheet? This may not be a problem I am just wondering.